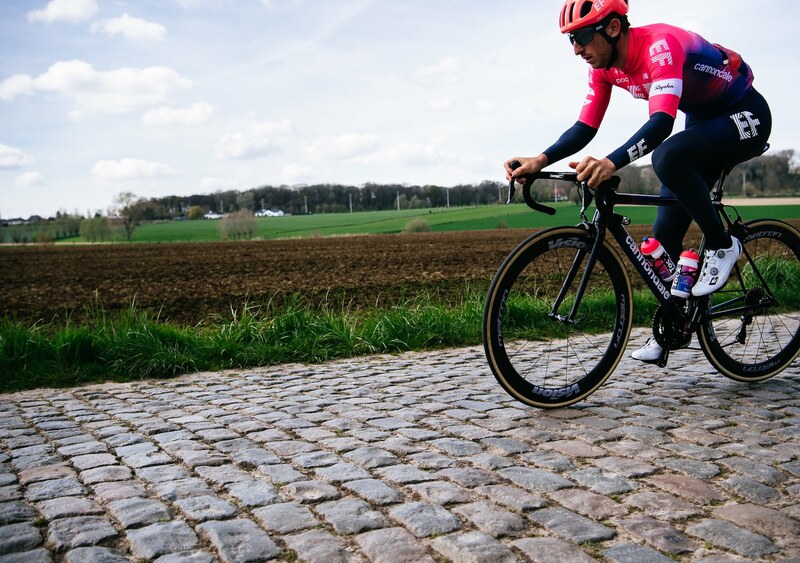 Also Note: As we enter this Flanders-Roubaix week, SILCA pumps, gauges, tapes, and balancing products will be used by over half the pro peloton unofficially and officially by our technical partners EF Education First Pro Cycling and BORA-Hansgrohe. We are thrilled and honored to play a key role in both of these beautiful cycling Monuments and all of the key events of the 2019 Pro-Tour Calendar. Like the athletes, we believed that the real hurdle to bringing carbon wheels to Roubaix was going to be comfort. The entire world believed that there would be no way to achieve the ‘comfort’ or ‘compliance’ of box section wheels in deeper wheels. After-all, we all KNEW that deeper wheels were stiffer, and therefore harsher, it had been written a thousand times and was therefore true. So in late 2007 we set out to understand the baseline standards for both durability and comfort in these ‘classics’ wheels. The initial testing was conducted with about a dozen wheels including prototype Roubaix wheels, vintage Mavic Roubaix aluminum box section wheels, and the 2007 race favorite 32 spoke Ambrosio Crono box section rimmed wheels. After the first full day of testing, crafting new anvil geometries, re-thinking the fixtures, re-thinking everything we could be doing wrong, we realized that we weren’t doing anything wrong at at all: The box section wheels were in fact, radially stiffer than most of the deeper carbon wheels! 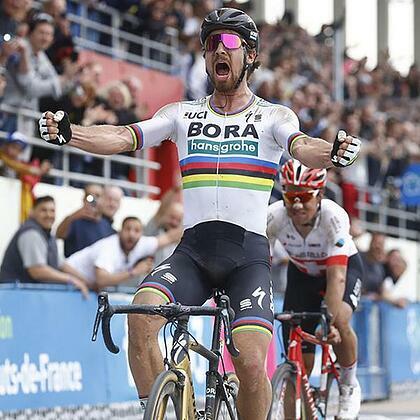 The goal with the prototypes was to build sets of various strengths and stiffnesses to see what the riders would prefer as well as to determine the strength requirements of the rims. The test plan was to have them ride various lines to see if they could break the wheels and also to try and determine the handling characteristic the riders were after. After-all, we knew that we could make the carbon wheels ‘comfortable’ enough, but could we make them last? 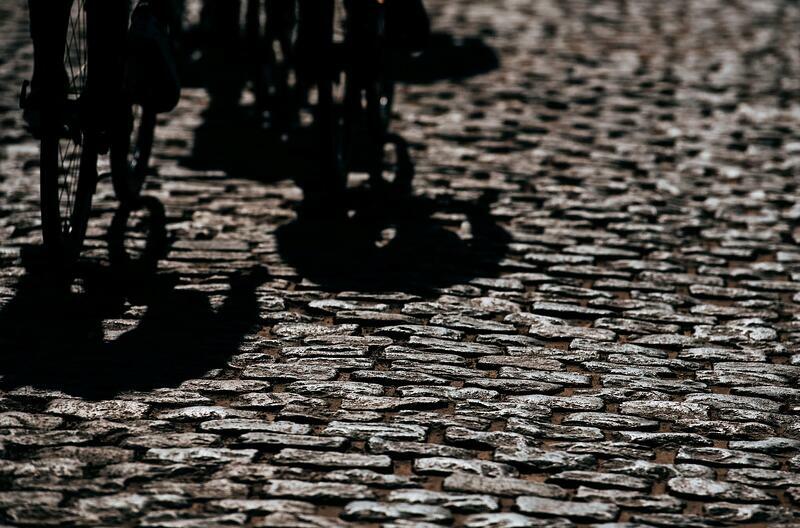 During a Paris-Roubaix, the top riders are expected to burn 6,500-7,500 calories. The field data pointed to a 500+ calorie savings due to improved aerodynamics (remember, generally you aren't using aero to go any faster, it is buying you the same speed at a lower power). Fabian has turned out to be thus far correct about the new technology. 2011 Roubaix was won on a Mavic Roubaix wheel nearly identical in all measurements to that original 2010 wheel. In 2012, 2013 and 2014 was won on again on the 2010 design wheel. Best of all, the frame makers during this time joined the trend and pushed tire clearance further. For 2014 the race was won on a 30mm rear / 28mm front tire and looking to 2015 we are working with more than half a dozen teams on gauges, pumps and other inflation related items and it is brilliant to see many of these teams running 30mm tires front and rear. The conventional wisdom has changed, and the riders will be faster, happier and less likely to suffer equipment issues on their fatter, lower pressure tires. Notes: I spent 15 years developing racing wheels at Zipp with the most amazing team of engineers and technicians imaginable. This story is about the teamwork between manufacturers, teams and athletes, but is more deeply a personal story reflecting my coming of age in understanding the importance of tire pressure optimization, the opportunity to improve pumps and gauges and ultimately the need to not just solve the technical problem, but also to educate and empower the mind so that athletes can not only make the best possible decisions, but can understand them and truly believe in them. 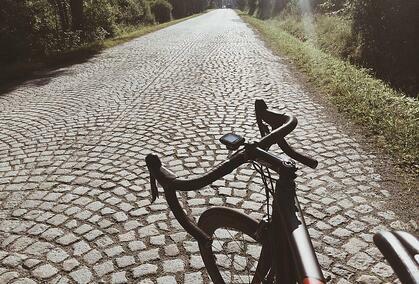 In many ways this Road to Roubaix was the first step in my buying and resurrecting SILCA.